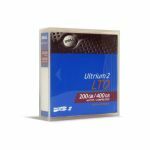 Compact and highly reliable, Dell™ LTO-3 Tape Cartridges are an ideal solution to high-volume backup and archiving requirements. 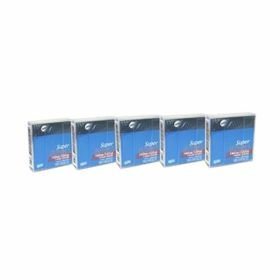 These easy-to-handle compact cartridges provide efficient backup and long term archiving for years. 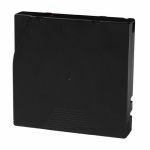 It provides the performance essential for data-intensive applications, while its robust technology delivers the durability and reliability you need to protect your data. This product has been tested and validated on Dell™ systems to ensure it will work with your computer. It is supported by Dell™ Tech Support when used with a Dell system.